Interviewee: Kurt Sabin, Oakley Category Manager. What is the hot trend in your goggle line for FW18/19? The focus of our collection this year is innovation – creating products and technologies good enough for the world’s best athletes and then making them available for athletes of all levels – from a new Prizm lens offering to new frame styles to fit more faces. 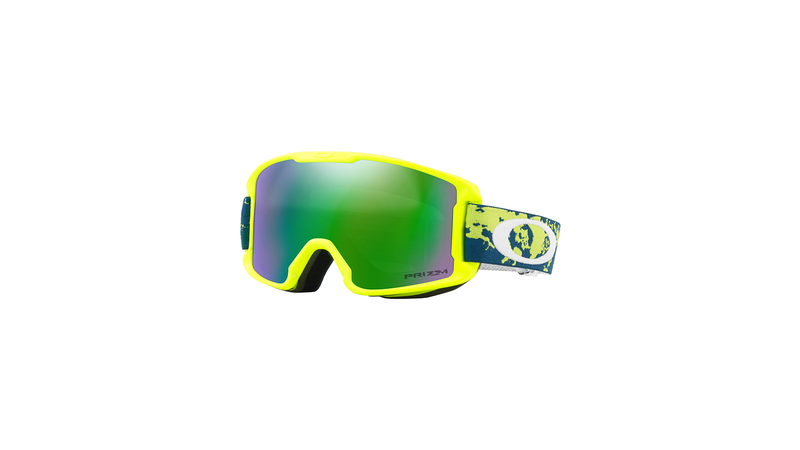 Oakley’s newest evolution to Prizm is an exciting technological innovation that we will be launching for next season. With with three lens tint options – nothing gets in the way of being on the mountain all day, rain or shine. Frames: What systems are you working with? Any innovations/new features here? The Fall Line XL is a new frame we are launching this season. It is the only goggle that will feature Oakley’s Prizm React technology. Inspired by Fall Line, a rimless goggle with a cylindrical lens shape, Fall Line XL fuses premium technology with a larger field of view and engineered to seamlessly fit with most helmets. This season, we have also expanded our Line MinerTM Series with Line Miner XM for medium sized faces and Line Miner Youth for young athletes. Yes, we are excited to launch the all-new Harmony Fade Collection – with all pieces in this unique collection being united by their colour scheme inspired by Oakley Prizm lens technology. The collection features orange to represent the fire that burns inside each and every competitor, and yellow for the sun that lights the path of athletes brave enough to pursue their dreams. Which collabs do you have in store? For this season, we are not launching any new brand collaborations; however, we are continuing to work with our key partners on technologies and products that are already in-market (e.g. BOA and MIPS on our MOD 5 + MOD 3 helmets). In early 2018, Oakley will be releasing the next chapter in the brand’s global One Obsession brand campaign, featuring three Winter Olympic athletes: snowboarders, Ståle Sanbech and Chloe Kim, and skier Mikaela Shiffrin. The One Obsession #CantStop campaign embraces athletes, professional or amateur, that approach sport as an obsession to wear proudly, 24/7. Stlåe, Chloe and Mikaela are the latest in a line of world-class talent to show their obsession, following Bubba Watson, PGA golfer and two-time Masters Champion; Julian Wilson, Pro-Surfer; Mark Cavendish, Pro-Cyclist; Valentino Rossi, MotoGP Legend; Maverick Viñales, MotoGP Rookie; Chas Christiansen, Urban Cyclist and more. Please talk us through your 3 key models for FW 18/19? Oakley, a brand with a deep-rooted heritage of innovation and performance in sports, has launched a special edition eyewear collection, Harmony Fade. Developed to celebrate the journey and commitment that athletes make to reach the world stage of the competition, Harmony Fade honours the path of greatness, while inspiring athletes of all levels to chase the journey of possibility. All pieces in this unique collection are united by their colour scheme inspired by Oakley Prizm lens technology. The collection features orange to represent the fire that burns inside each and every competitor, and yellow for the sun that lights the path of athletes brave enough to pursue their dreams. 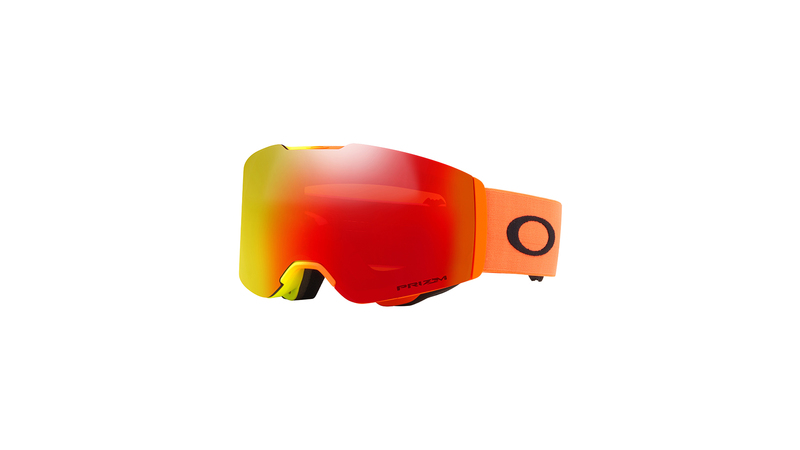 Harmony Fade will be available in Oakley retail stores, selected retailers and online at oakley.com. 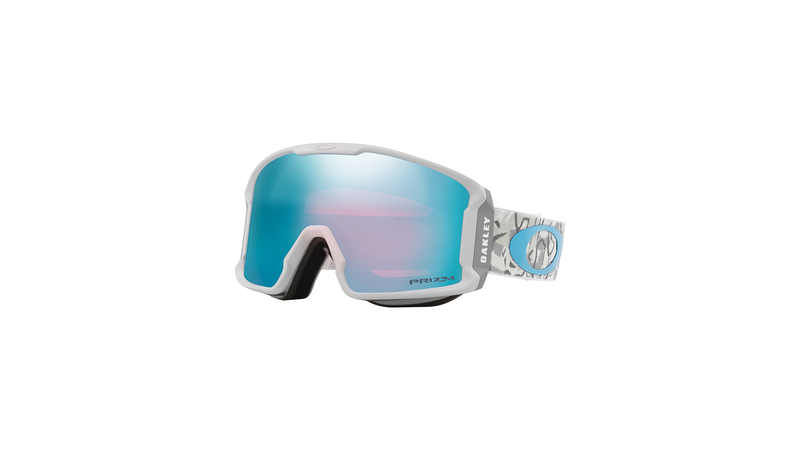 Prizm React is Oakley’s newest evolution to Prizm, the brand’s revolutionary lens technology that enhances the visibility of snow contours, bumps and texture. Exclusively featured in Oakley’s new Fall Line XL goggle and inspired by Fall Line, a rimless goggle with a cylindrical lens shape, Fall Line XL fuses premium technology with a larger field of view and engineered to seamlessly fit with most helmets. With a simple touch of the button, riders can transition between the three lens tints to seamlessly adapt to the on the on-hill environment. Now nothing will get in the way of being on the mountain all day, rain or shine.